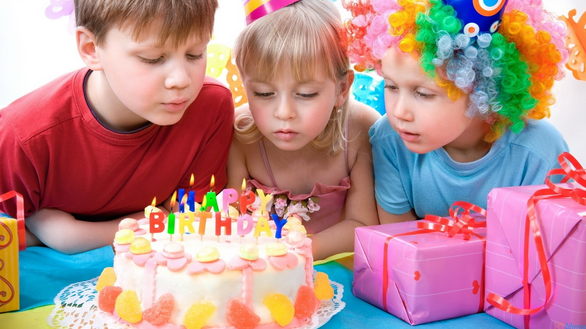 Ready to make this the most memorable birthday party ever? M&M Railroad’s trackless train will take your child’s birthday celebration from happy to ecstatic! Our train is sure to make this the most memorable birthday ever. Your friends and family will be talking about it for years to come. Just imagine the excitement of your party goers as they hear our conductor shout, “All Aboard!”. Then as the train pulls out and the whistle blows, well, get your cameras ready, because smiles are sure to follow! Be sure to download our Railroad Coloring Pages!